The process of purchasing insurance can be confusing. That’s why we’ve compiled hundreds of articles to help you better understand the various types of insurance and how they relate to your specific situation. Whether you’re looking for tips to save money on car insurance or you want to know what is covered by a renters insurance policy, you’ll find the answers in the Freeway Insurance Knowledge Center. Get the information you need to make an informed decision before you buy insurance. Whether you’re trying to decide how much car insurance you need or want to know what an SR-22 is, you’ll find the answers here. From buying motorcycle insurance to staying safe on the road, get the information you’re looking for. 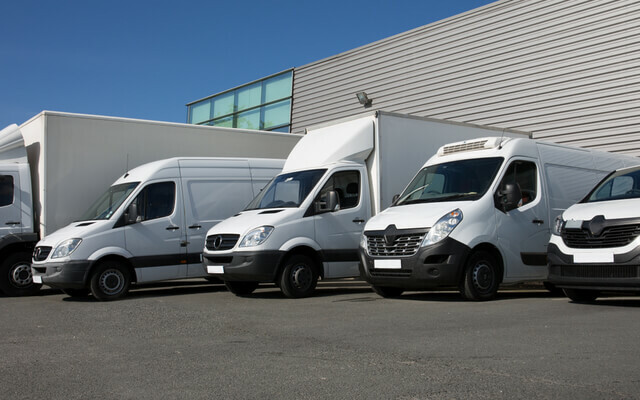 Learn the basics of commercial vehicle insurance and how it protects you and your business in the event of an accident involving a business vehicle. Find out what is covered – and not covered – by renters insurance, whether renters insurance is required or optional, and more. Homeowners insurance covers damage caused by fire, windstorms, hail, lightning, and vandalism, but typically excludes damage caused by flood or earthquake. 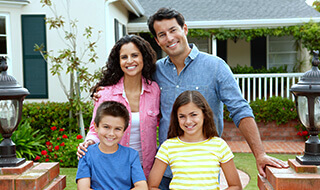 Read on to learn more about how homeowners insurance works. 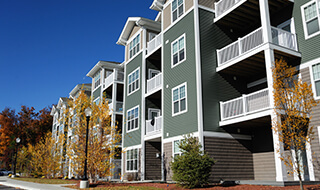 Landlord insurance protects landlords and their property when renting out a residential home, apartment, or condo. 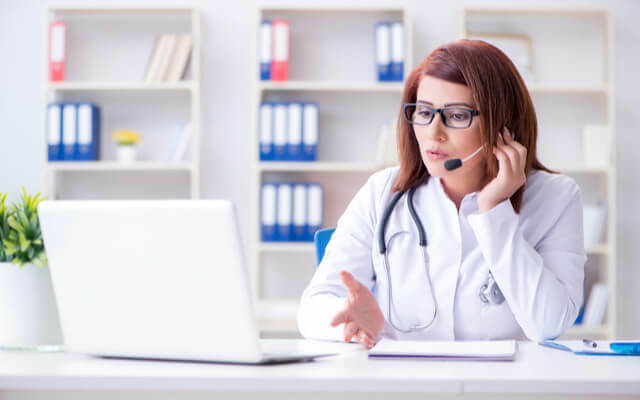 Learn the basics of health insurance and get valuable advice for choosing a health insurance plan. AD&D coverage pays benefits to a beneficiary if the cause of death is an accident and is typically less expensive than life insurance. 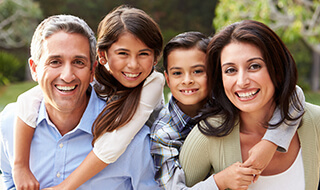 Find out when to buy life insurance and learn about the variety of factors that determine how much you’ll pay for it. Business insurance covers your business in case of employee injury, accidents, or natural disaster. Covers damage caused by fire, windstorms, hail, lightning, and vandalism but typically excludes damage caused by flood or earthquake. 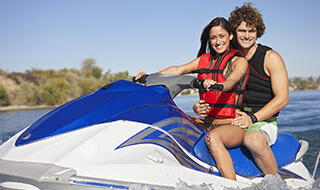 Watercraft insurance protects you and your watercraft or boat in the event of loss or damage.